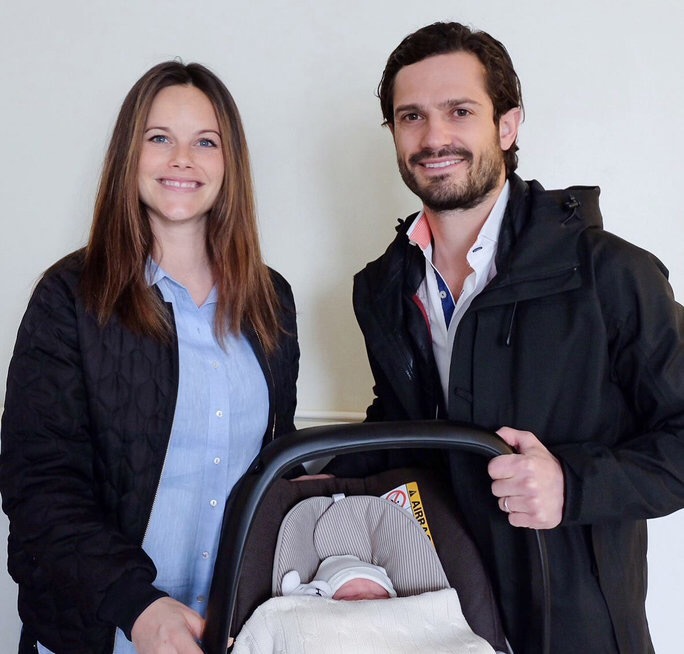 After leaving the hospital yesterday, April 23, Princess Sofia and Prince Carl Philip revealed the name of their new bundle of joy: Prince Alexander Erik Bertil Hubertus. According to Instyle, the prince was also granted the title of Duke of Södermanland. 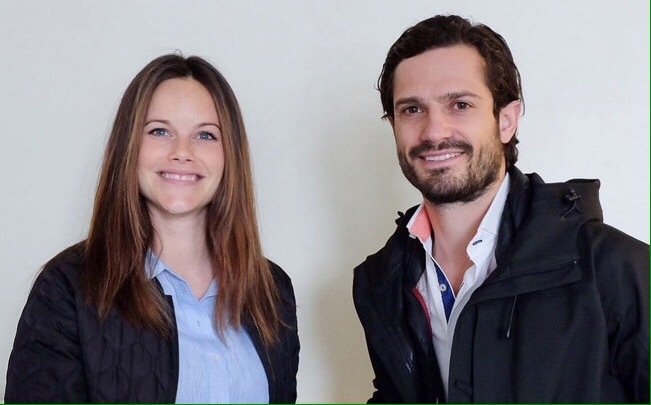 Congratulations again to the Swedish royal family!